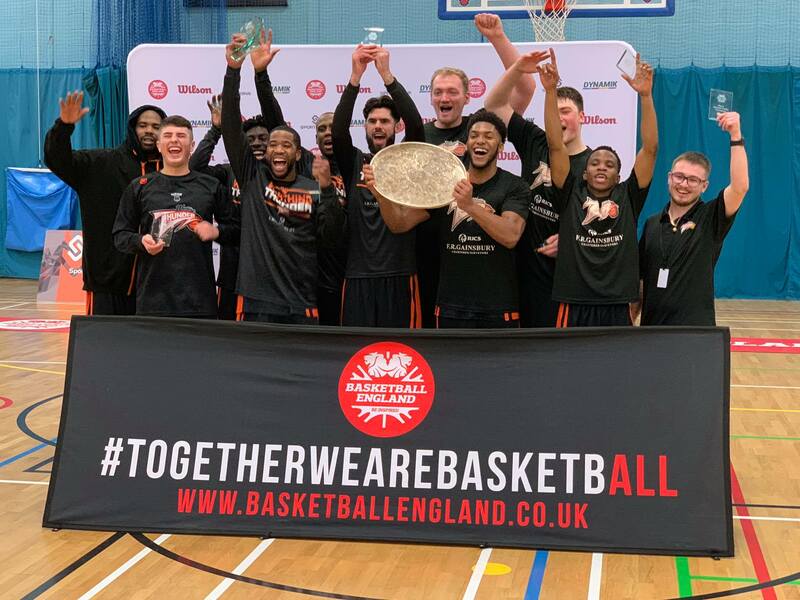 The Worthing Thunder of England’s National Basketball League (NBL) added to their trophy cabinet after winning the National Trophy final, coming from behind in the final minutes to defeat Loughbrough Riders 84-80 on 10 February 2019. 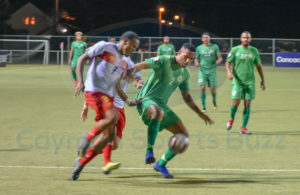 Leading the way to victory was Cayman Islands national team player Jorge Ebanks, who tallied a team-high 20 points on nine of 18 from the field. The 6’1” guard also grabbed five rebounds, dished five assists, and nabbed half a dozen steals on his was to Most Valuable Player honours. The Thunder reeled off eight straight points to seal the deal and hoisted their second piece of silverware in the last nine months, after claiming the NBL Division 1 Playoff Final last April. 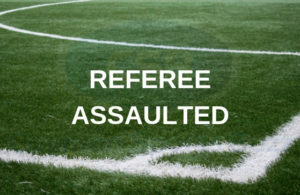 Other top scorers for the Thunder were Zaire Taylor 19; Alex Owumi 15; Brendan Okoronkwo and Kevin Moyo 11 points. Kyle Jimenez led all scorers in defeat for the Riders with 21 points. The Thunder are next in action at Worthing Leisure Centre on 16 February in a top of the table clash against Solent Kestrels. 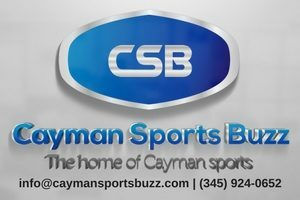 Ebanks is expected don the national uniform this summer as the Cayman Islands defends it gold medal at the NatWest International Island Games in Gibraltar.